All Things Katy! 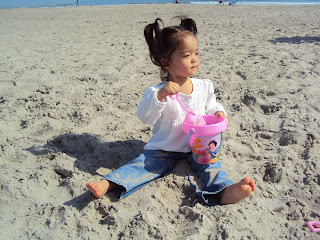 : Shoveling Up some Fun! 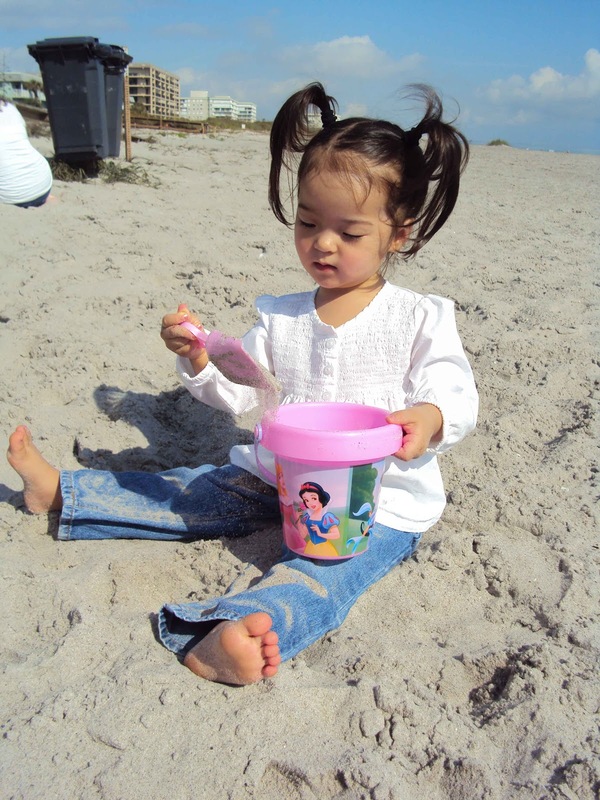 "Uncle Josh and Aunt Delinda gave me this Disney Princess sand pail. I love Disney Princesses!" "Hmmm... what kind of fun can I mix up?" 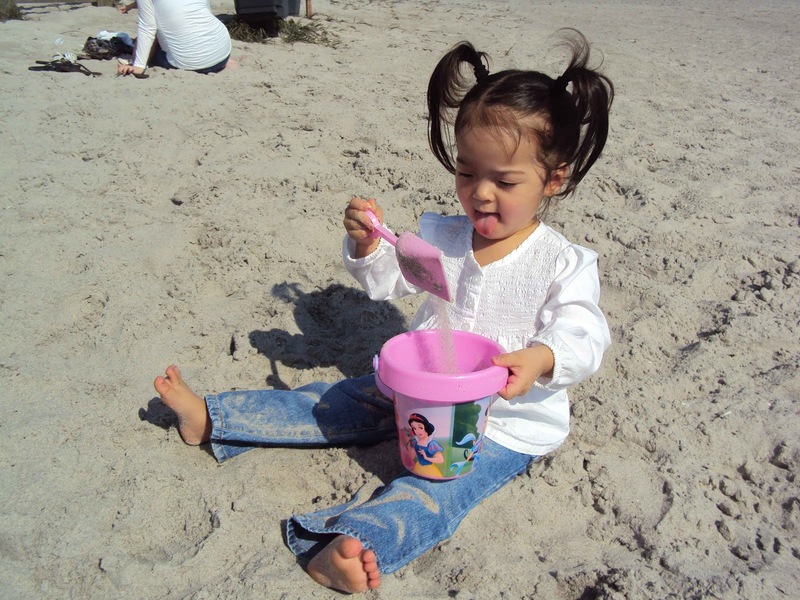 "Mix, mix, stir, stir... just give me a shovel and pail and I'm a happy camper!"